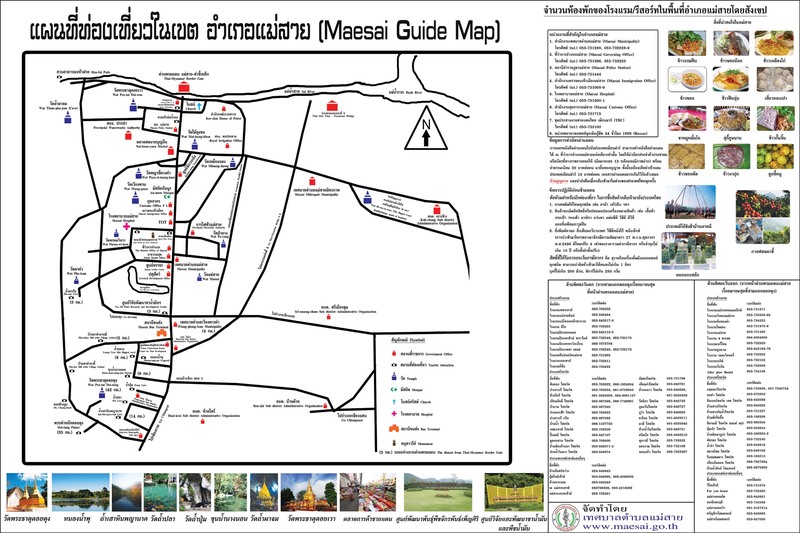 Copyright © 2016-2017 www.measai.go.th. All Rights Reserved. 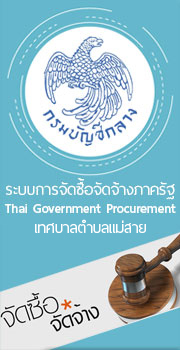 Design by Chiangrai Enter Soft.